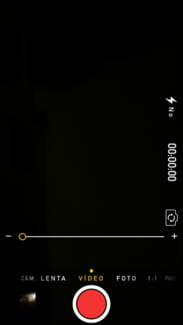 iPhone 5S - How to zoom in/out when recording a video? Select Video and start recording. Tap the screen with 2 fingers to bring the zoom controls. Use the slider to zoom in and out. Published by jak58. Latest update on December 4, 2013 at 09:20 AM by jak58. 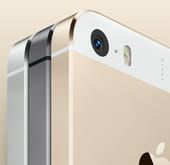 This document, titled "iPhone 5S - How to zoom in/out when recording a video?," is available under the Creative Commons license. Any copy, reuse, or modification of the content should be sufficiently credited to CCM (https://ccm.net/). iPhone - How to view the source code of a website?